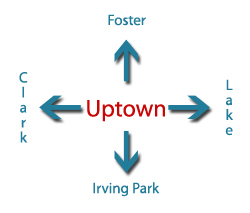 Uptown Update: Bring A Picnic To Buttercup This Saturday! 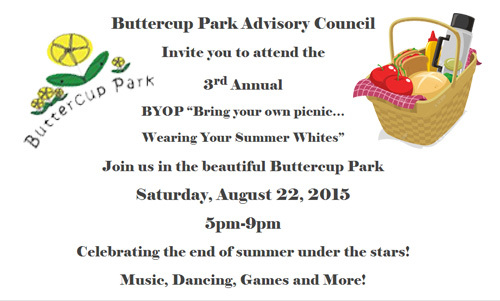 Bring A Picnic To Buttercup This Saturday! 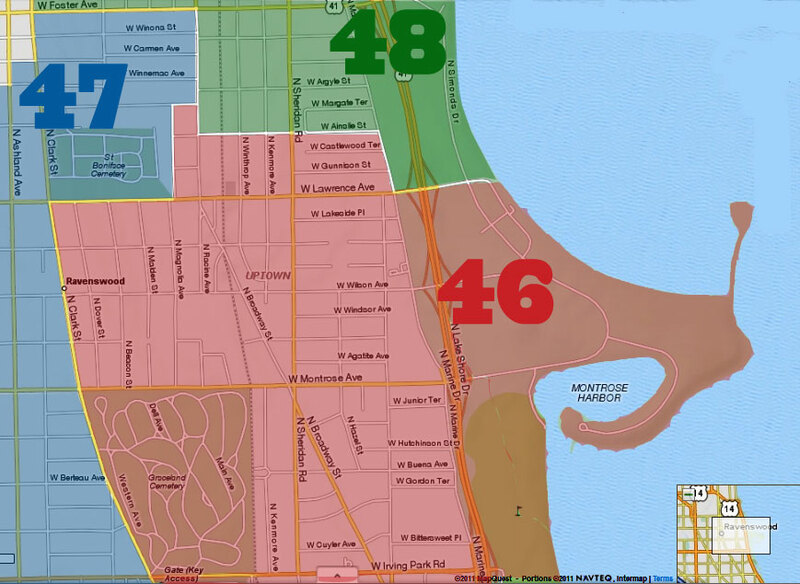 Buttercup Park is located at 4901 North Sheridan.